In my role as Business Development Manager, a fancy term perhaps for a salesman, I would regularly get calls from potential clients, inquiring about the TL-002. Just in case you are not familiar with LAVA’s product naming conventions, the TL-002 is our most entry level product and it comes with our trademark Simulcharge functionality. 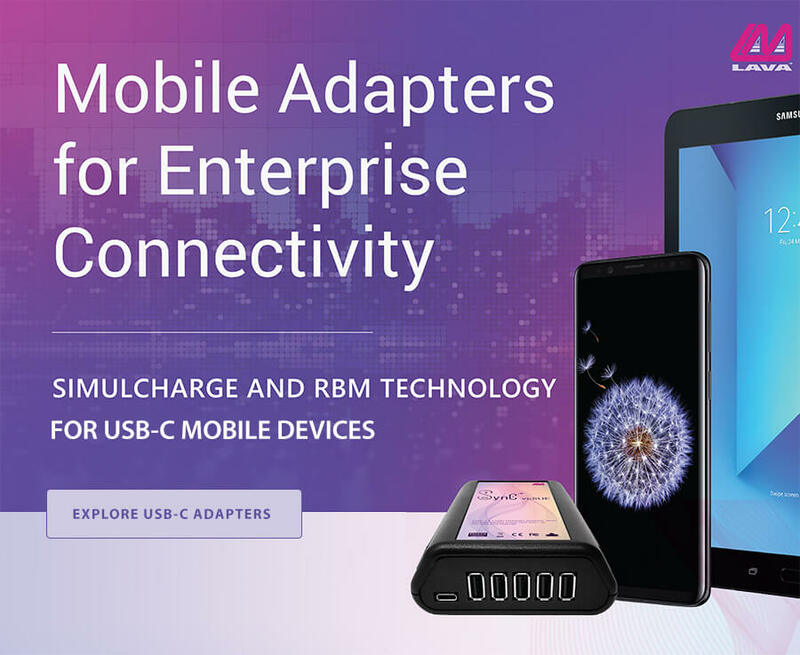 Simulcharge is the technology that allows you to simultaneously charge your tablet while supporting a USB device. It is one of our least expensive products, but one that I would never recommend to a corporate client. Now before you disdainfully shake your head at the thought of a salesman choosing not to recommend one of his less pricey products, hear me out. 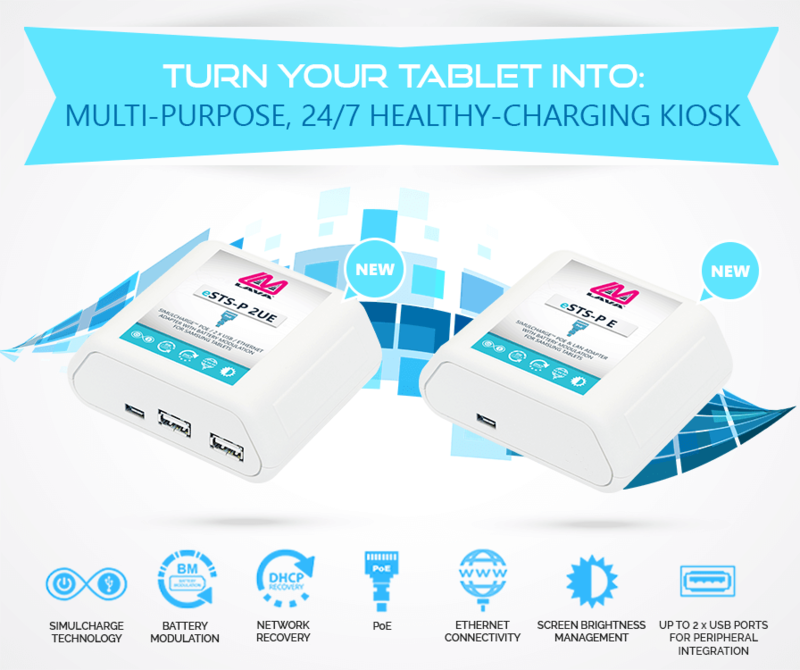 The TL-002 is a great product for personal, in home use, when for example you would need to hook up a tablet to a TV or a mouse to a tablet. But the TL-002 is simply not a product that should be used in commercial settings. It was developed several years ago, when we launched our Simulcharge technology and has always been intended as a consumer product. 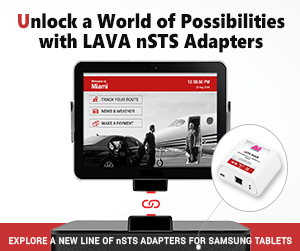 For customers who need a commercially reliable product, like the TL-002, that offers Simulcharge technology with one USB port, I recommend that they consider the nSTS-1U (with an enclosure) or the nSTS-1U-OEM (without an enclosure). These options are slightly more expensive, but infinitely better suited to commercial applications. Yet, even after I make these recommendations, certain commercial customers still opt for the TL-002s. For these customers, it is the product that can get the job done, in the least expensive way possible. It is in this moment that I find myself conflicted. 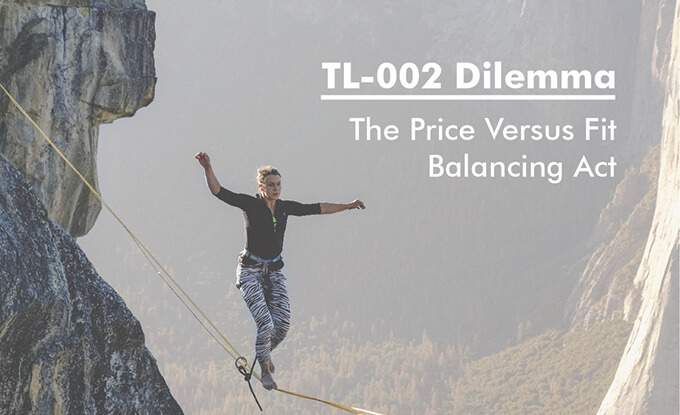 Do I recommend the TL-002 to satisfy their needs for affordability, or do I push for a product that is more robust and covered by a limited warranty but a bit more expensive? I often reconcile this dilemma with the realization that paradoxically pushing for the more suitable commercial offering which has a higher cost ultimately means longer-term affordability. Getting a customer to pay $10 extra for a product with a warranty that lasts three times longer, a product with close to 0% failure rate and a product that has and continues to be reliably used by major businesses around the world, is always in my opinion, a better option. If you began reading this, perhaps unsure as to whether or not, you should purchase the TL-002, hopefully I have provided some clarity. If however you are still unsure, give us a call and I would be happy to once again make my case for better value.